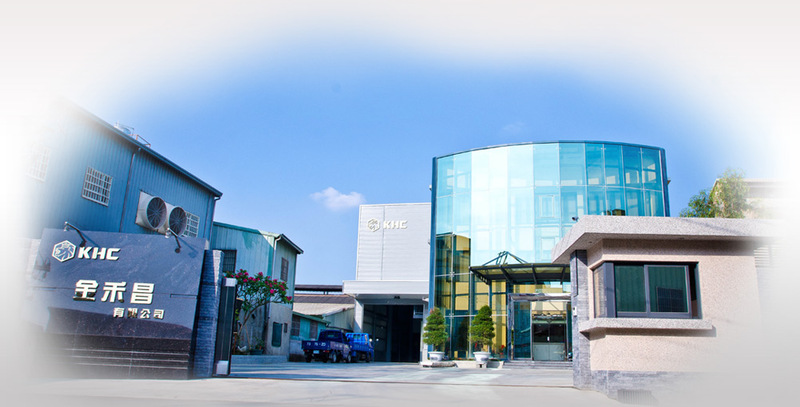 King Ho Chang Co ., Ltd.
King Ho Change Co., Ltd. was established in 1995. With the business principles and insistences of our president, Mr. Bell Hsu, the company has been growing since. 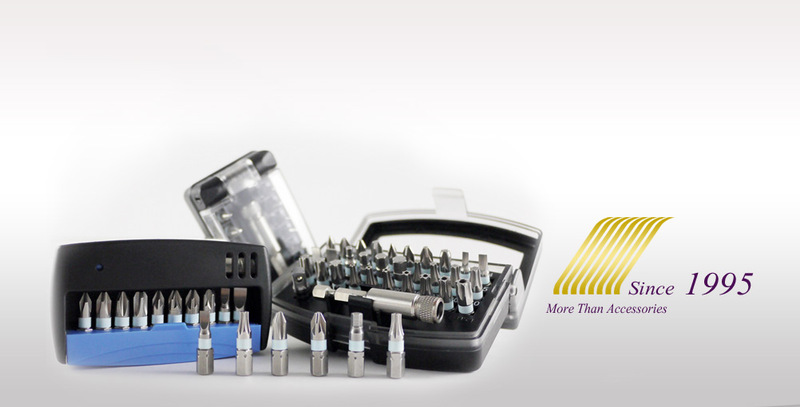 We manufacture series of professional bits and bits sets. Our persistence on quality can be seen through our custom-made CNC machineries, up-to-date testing equipment and extensive training for the employees. 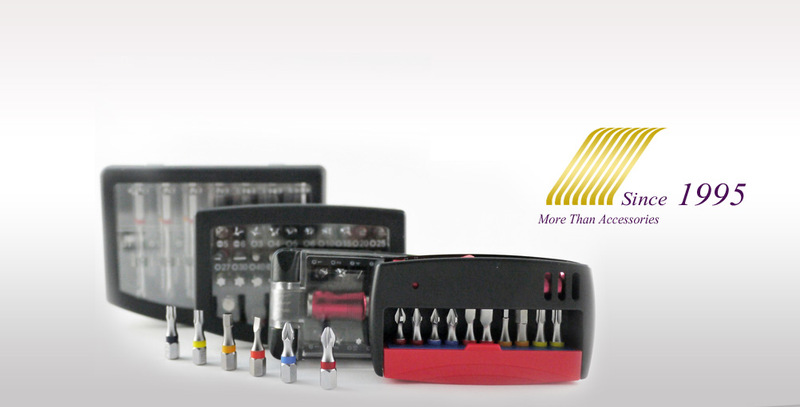 We have also become well known for our design ability over the years of success in developing unique products. 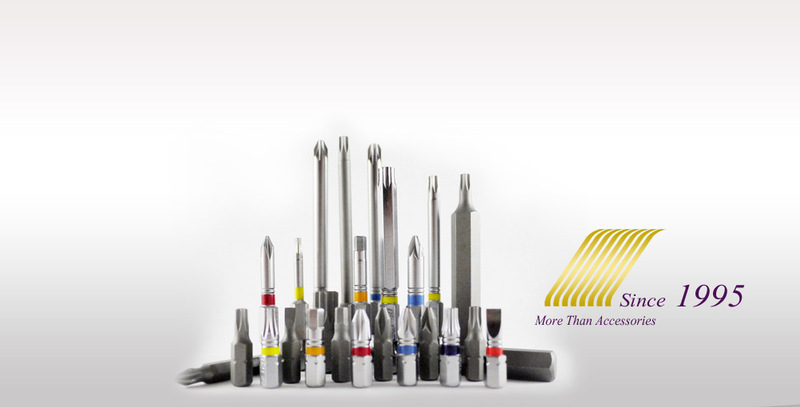 Our various patent items, especially our Color Ring bits and bits boxes had brought a revolutionary impact to this industry. However, this is not where we want to be yet. We will do whatever it takes to reach the next level.